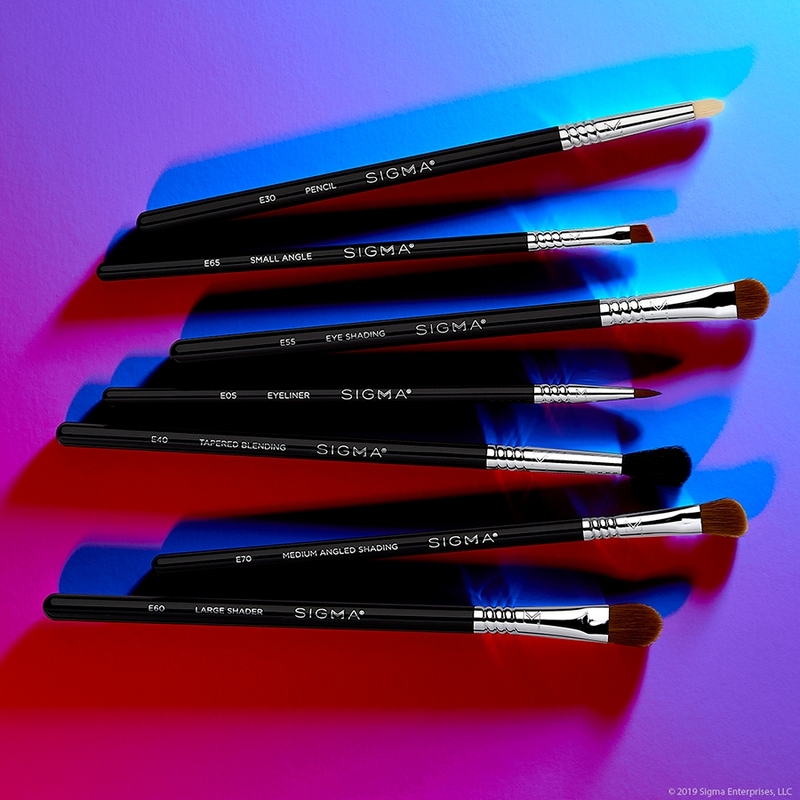 Make your dramatic eye look seamless with this SigmaTech® fiber brush, using it to apply and blend out transition shades at the crease. 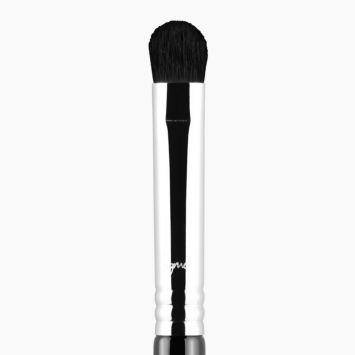 E35 Tapered Blending Brush is rated 4.9 out of 5 by 135. 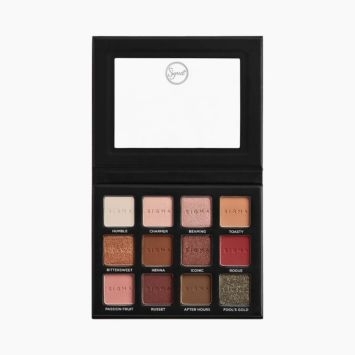 Rated 5 out of 5 by Debi77 from Great for blending....A must for your collection This is a great brush for blending, especially for hooded eyes. Rated 5 out of 5 by Mommy2marky from Best blending brush ever This is literally the best blending brush I've ever owned, and I have a million blending brushes, because a makeup fanatic can't go with out at least ten lol. It blends perfectly, so you never ever have that harsh line again. 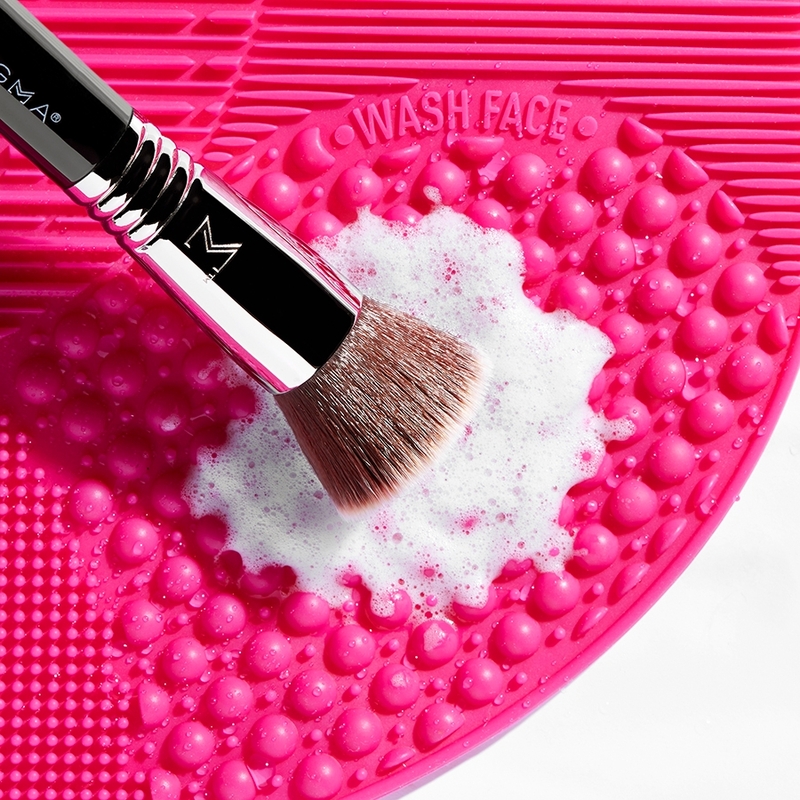 A must have in your makeup brush collection! Rated 5 out of 5 by Abigael Falls from Perfect Blending Brush for the Crease Received this brush a few days ago and I've already tried it a couple of times. It's not firm because the bristles are long so this is perfect to add hints of color to the crease as your transition shade. Because the bristles are long, it's very forgiving so even when you use a dark shadow, the brush basically does the blending for you as you go back and forth in windshield wiper motions. 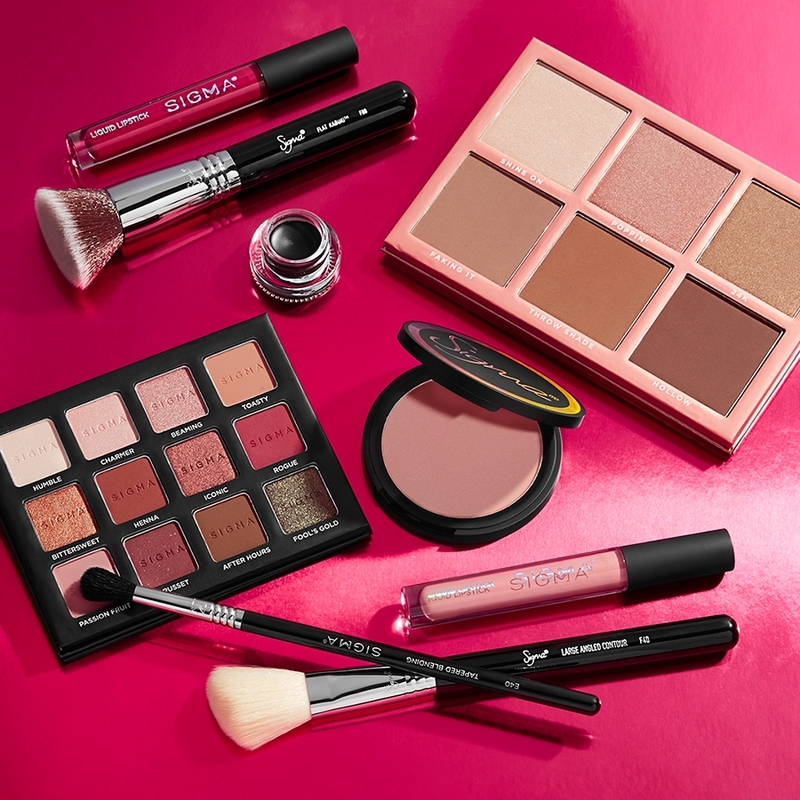 Definitely a must need for your kit! I recently received my first E35 and E40 brushes in separate sets. The E40 has longer bristles than the E35. That being the case with the ferrule seemed to be of equal diameter, the E40 does seem to be fluffier. 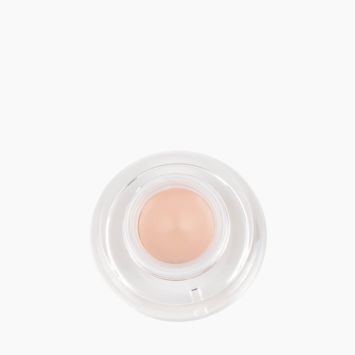 Does this work well for hooded eyes? 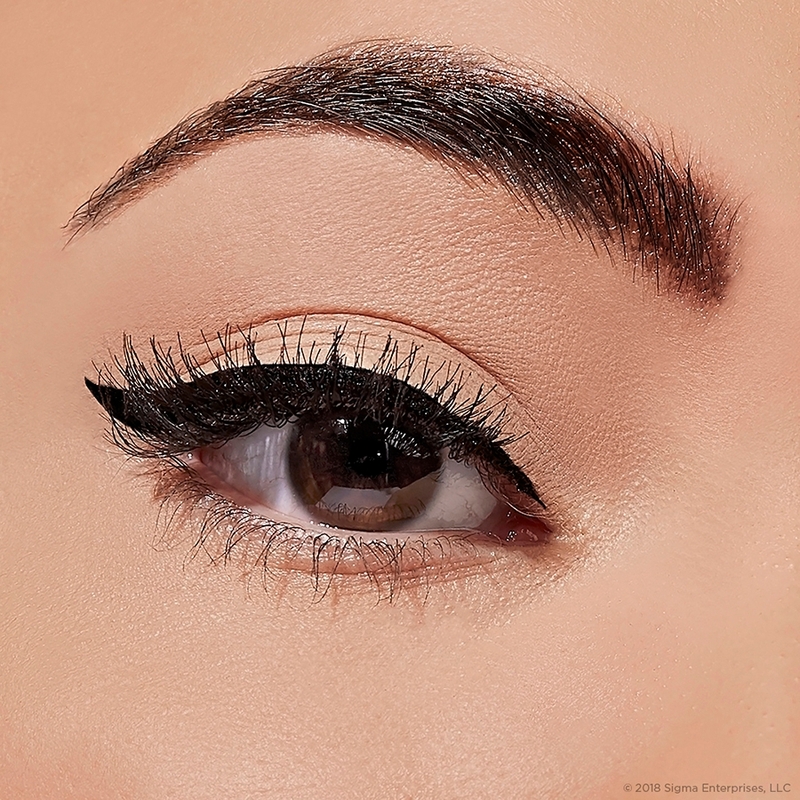 The E35 - Tapered Blending Brush is a fantastic option for blending shadow on hooded eyes! 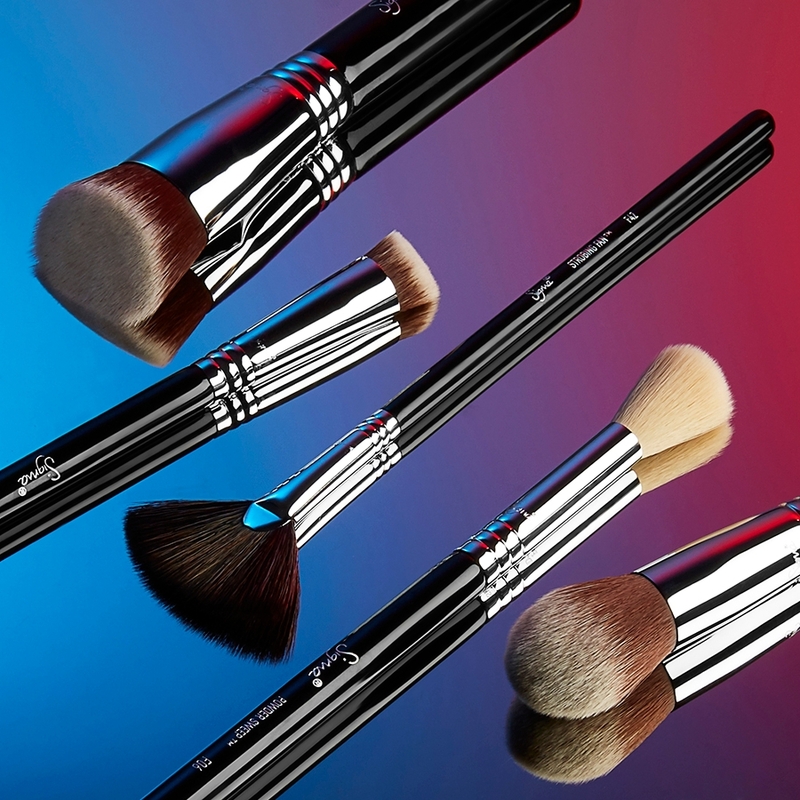 The longer, firmer bristles will give you a controlled application of color in your crease. 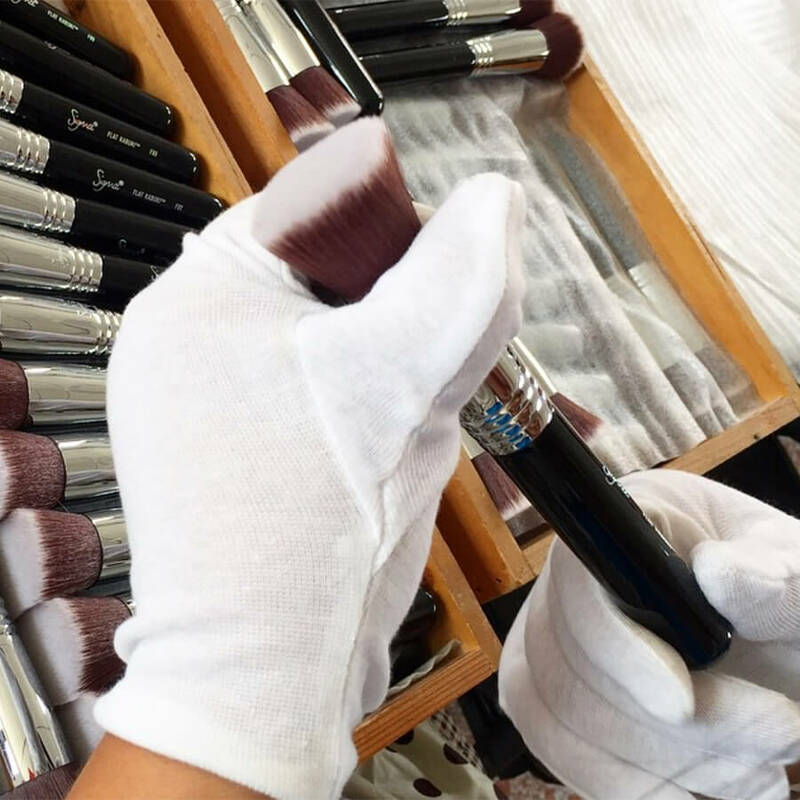 We would also recommend looking at the E45 Small Tapered Blending Brush or the E47 Eyeshadow Shader Crease brush as they have similar functions for the crease and for controlled application. Is this brush natural bristles? 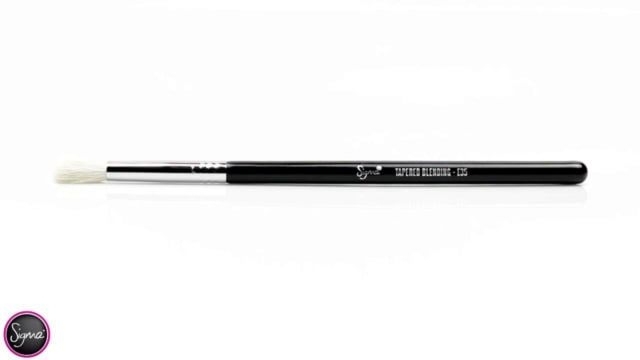 The E35 - Tapered Blending brush is not made with natural hairs, rather 100% synthetic SigmaTech&reg; Fibers. Synthetic fibers are also designed for more long-term use and are less prone to fraying, product absorption, and breakage. What's the difference between e35 and e25? 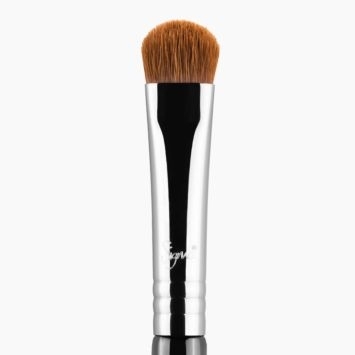 The E35 Tapered Blending brush has longer bristles with a tapered tip while the E25 Blending brush has a slightly firm and rounded brush head with shorter bristles. What is the difference between E38 and E 35? 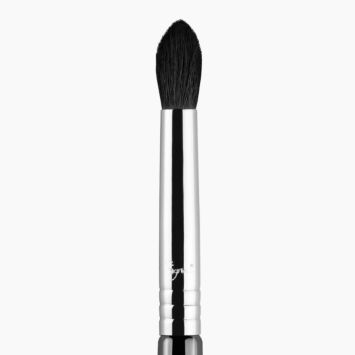 Is this brush good for hood eye and blending eyeshadow? 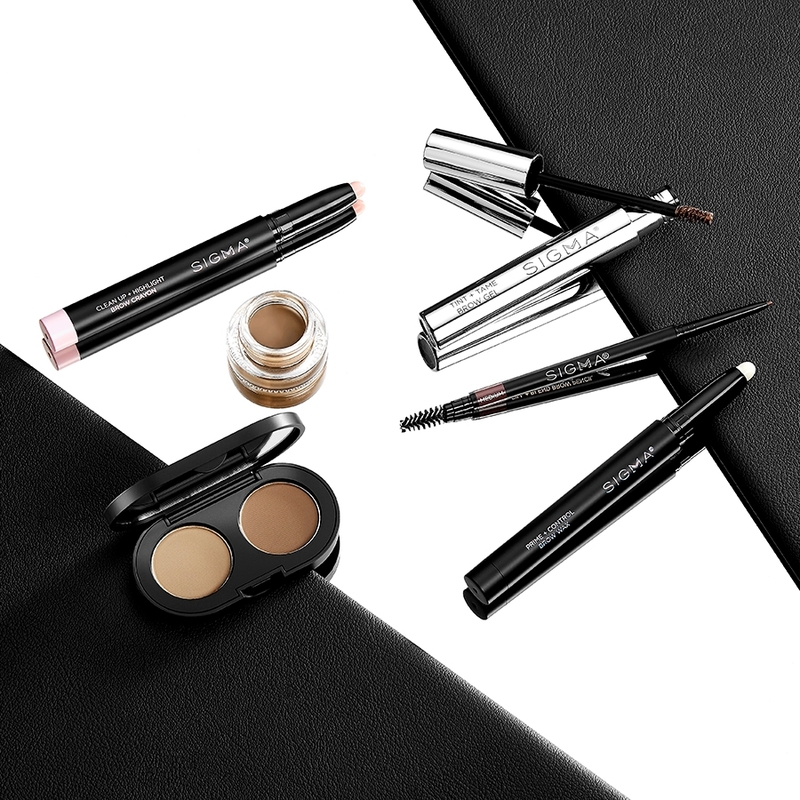 The E35 is a great option for blending shadow! You may also want to look at the E38 or E25 as they have shorter bristles that give you a more controlled blend. 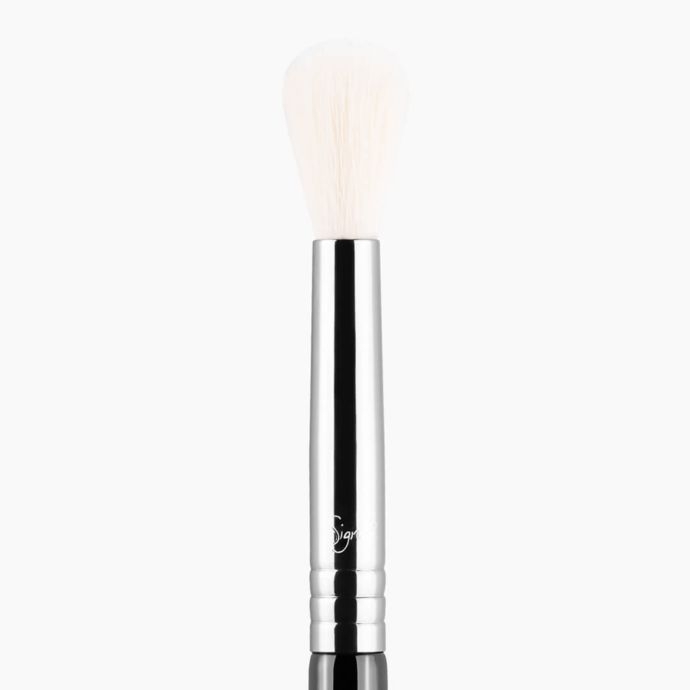 The E35 - Tapered Blending Brush is made with synthetic fibers. Sigma does not conduct, condone, or endorse testing on animals. &nbsp;E35 or E40, which can better apply nose shadow?